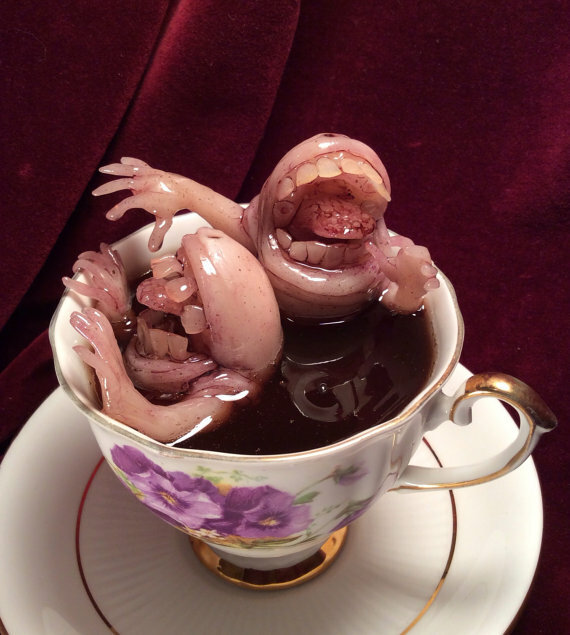 Tinplate Studios makes incredible creepy crawlies to add a little nightmare fuel to your tea parties. 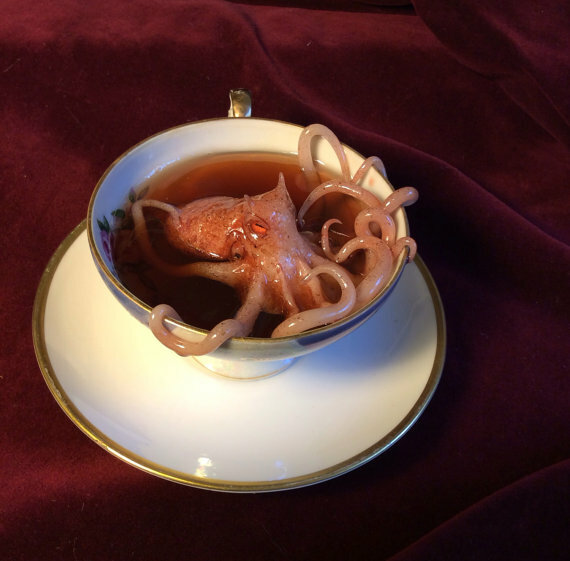 The teacup creatures are my favorite, but you will also find wall art and specimen jars. Take a look! This entry was posted on May 17, 2015 at 8:45 pm and is filed under craft, monsters, sculpture with tags craft, monsters, sculpture. You can follow any responses to this entry through the RSS 2.0 feed. You can leave a response, or trackback from your own site. 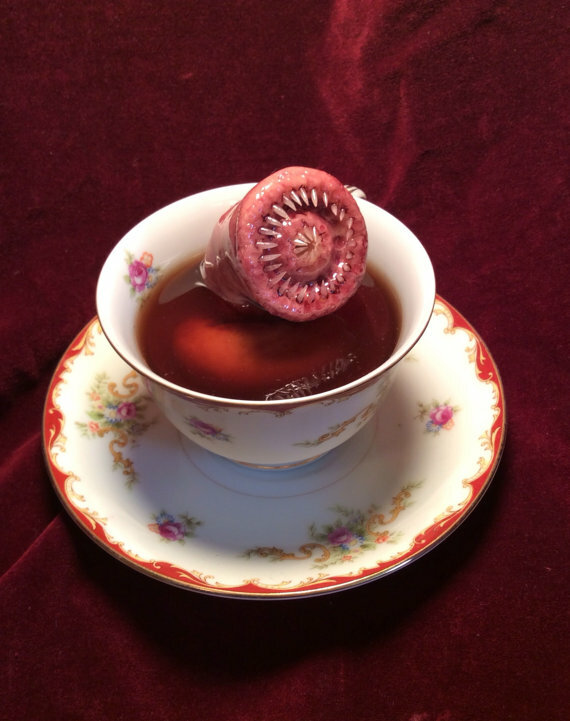 I had no idea my cups of tea were DEMANDING terrifying monsters this entire time! They definitely were. So were mine. y las fotos de las personas a las que sigues, igual que en Facebook.